As you know, ennvy LOVES to shop. So here is a run down of the items we bought whilst on our beach trip! 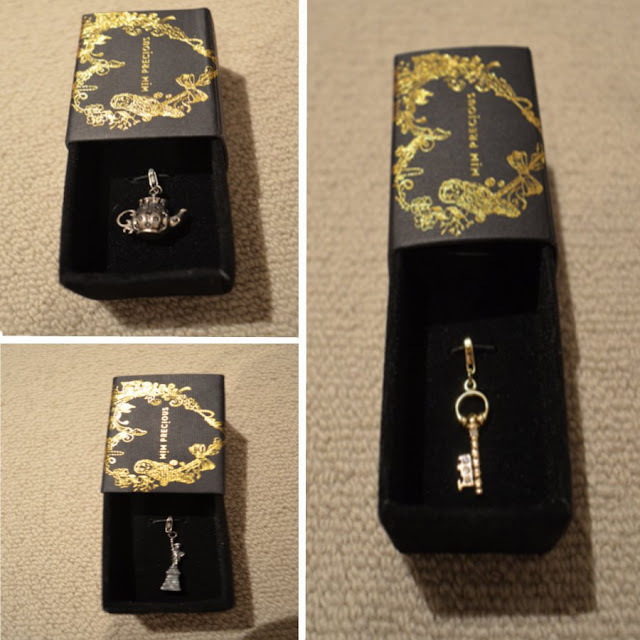 My favourite items have to be the cute charms we got for enn's charm bracelet from Mimco Collective and the Ralph Lauren Sweater, which we purchased for only $90 from $420. Bargains make us smile!